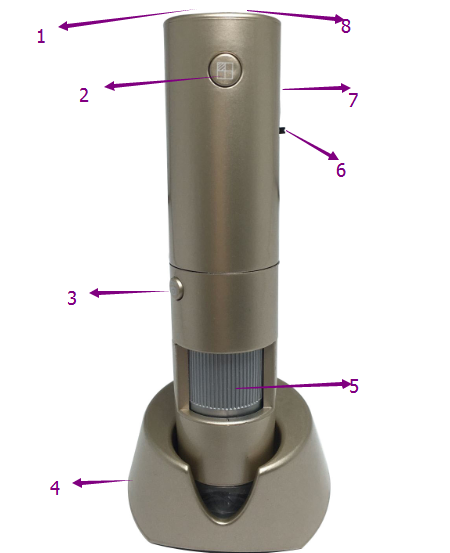 The Dermatoscope is professional tool to scan and analyze skin images. 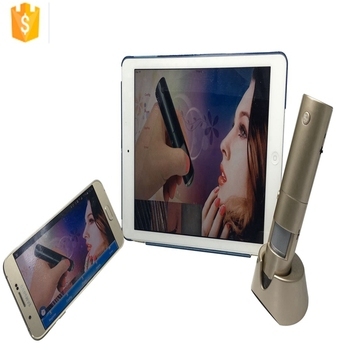 The dermatoscope M39 is a high-end facial skin scanner and analyzer among all models, it has 5g+IR cut of microscope lens, and 3.0 MP image sensor. 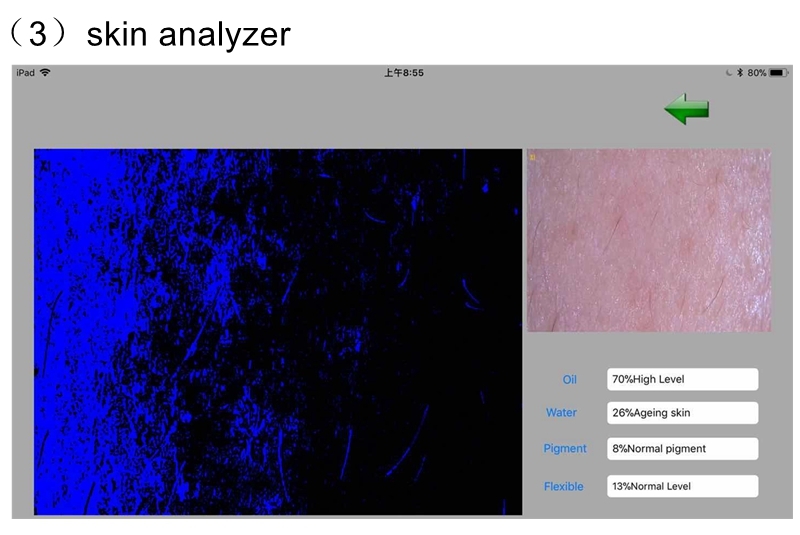 The skin analyzer is used by cosmetic surgeons, dermatologists, and other medical and skincare professionals, it is a self-contained unit that captures multi-spectral photos of the local area of the skin, examining the complexion for wrinkles, skin moisture, skin oils, mites, pigmented spots and acne. 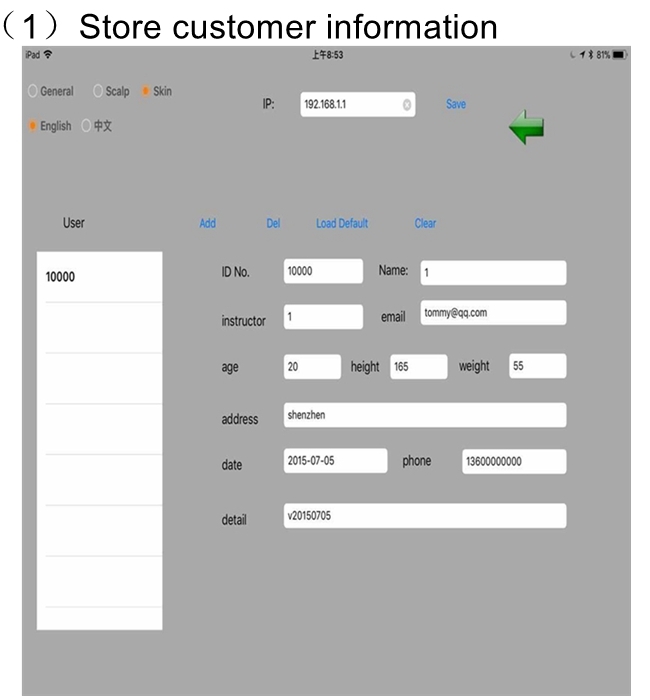 In addition, you can use your company-developed exclusive software to register your profile and analyze it by taking pictures, recording videos, saving your skin photos. 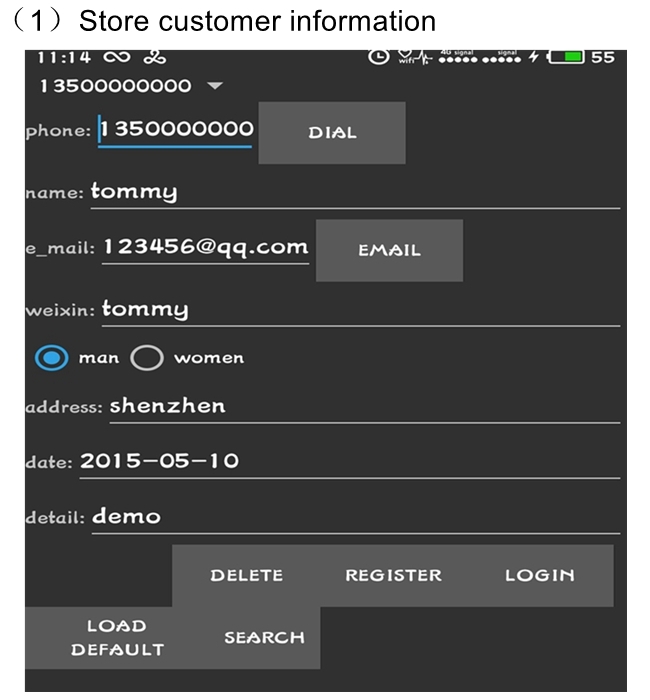 * Sign up for customer information, email or direct dial phone function. * Can be photographed and stored. * Single - chart playback, 2-4 graph - point comparison. 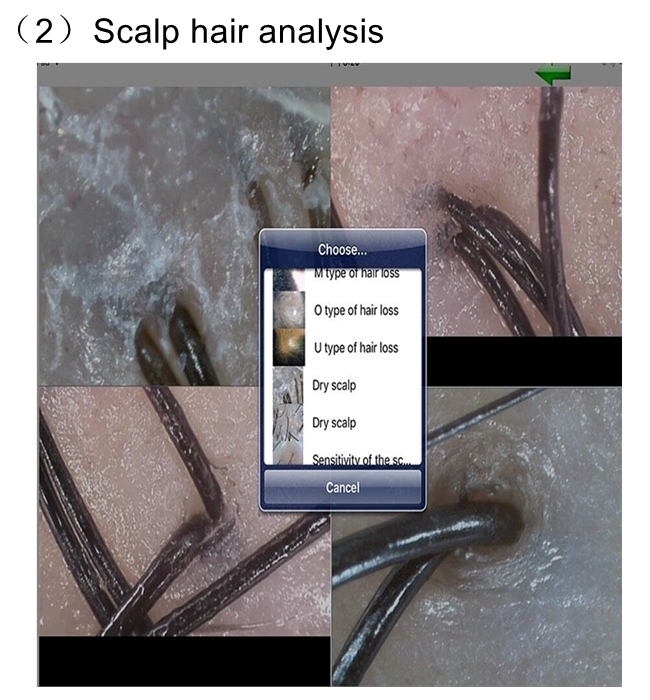 * Comparative analysis of Scalp Image Library Reference. 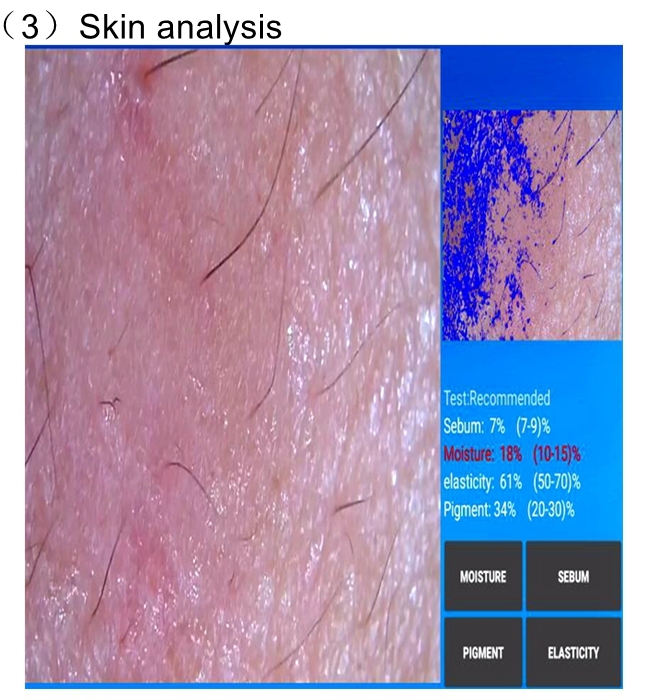 * Intelligent analysis of skin moisture content, oil content, elasticity, pigment deposition dynamic picture. * Full-screen zoom function: click the video screen full screen, then click Reset. 1. Android device system 4.3 and above. 3. Can receive wifi signal Windows system equipment can be. 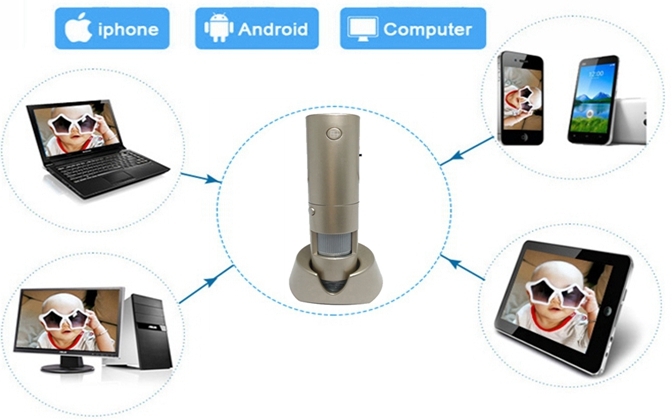 This skin analyzer is its own wifi signal transmission, direct connection to mobile phones, tablets, computers. No need to access other networks, unaffected by any environment. 1. The degree of dryness of the skin: By testing the moisture content of the skin for you to show the degree of dry skin. 2. Skin oils: Excessive oil will breed bacteria, affecting the health of the skin. 3. Pores: Small openings dispersed throughout the skin. Use Gel Cleansers and Peels to minimize appearance. 4. Skin Discolorations: Skin discolorations including shadowing under the eyes, moles, hyperpigmentation and overall tone. 5. Vascular Areas: Redness caused by broken capillaries, inflammation, or the aftermath of breakouts. 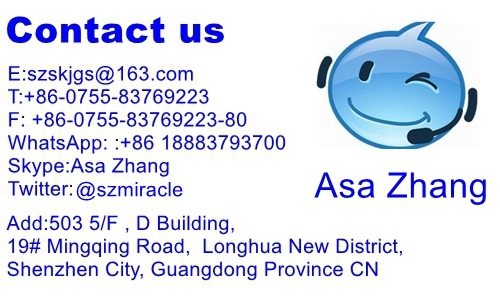 Beauty salon, beauty chain, Germinal hall, hair salon hair care, cosmetics sales, scalp nursing hair products sales, nail pedicure related industries and so on! Choose a suitable detector can improve the scientific basis of detection, service quality and work efficiency, give consumers a better experience! (1) Product packaging using cloth material. High-end, beautiful, portable. (2)Outer packaging with standard carton packaging, to ensure the safety of the goods during transport. We have sufficient stock, small orders and sample orders can be shipped immediately after payment is received. 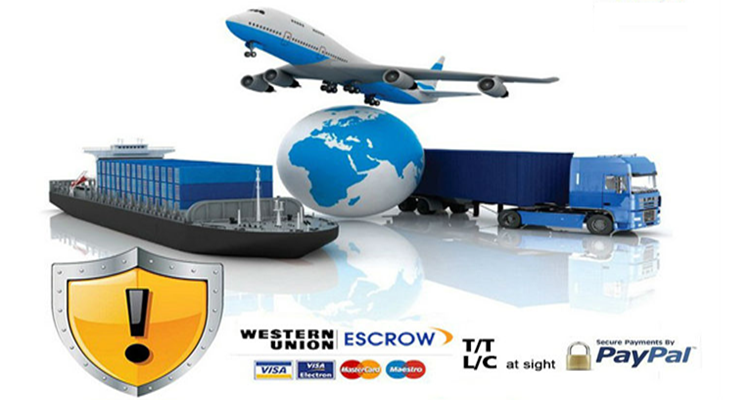 Transport to your side in the shortest amount of time by the following methods.